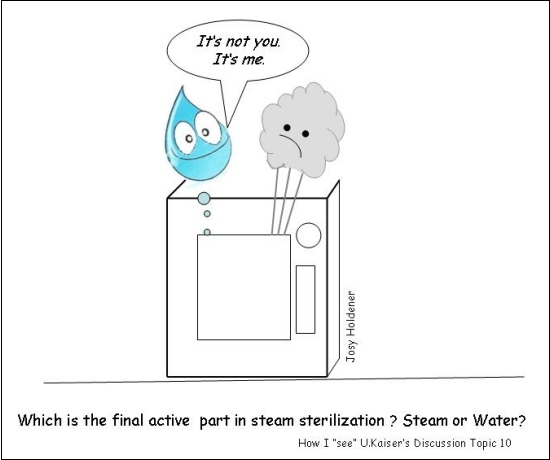 "Which Sterilant is the Active Component in a Steam Sterilization Process? Steam? No, it's water!"